Fourteen days, more than 20,000 negotiators, 195 countries, thousands of competing interests and the need to create a single text accepted by everyone. Through the eyes of director Filip Antoni Malinowski, the 2015 Paris Climate Summit is a fascinating and complicated puzzle and, at times, even a suspenseful action film. 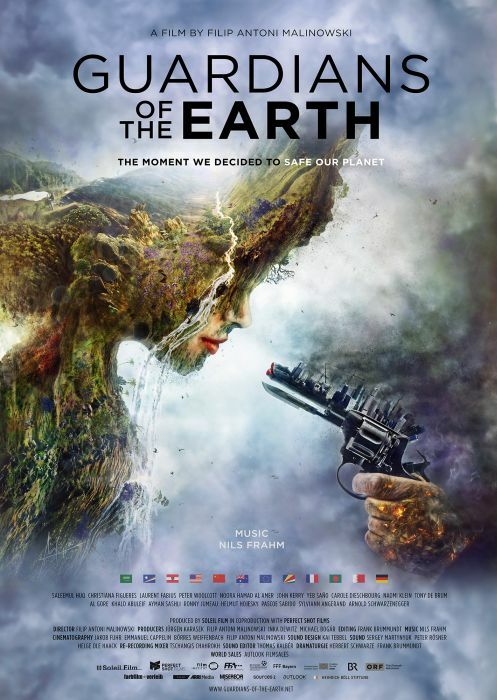 This can largely be attributed to the film’s extraordinary protagonists: an experienced expert representing Bangladesh, Saleemul Huq; and the charismatic Christina Figueres, Executive Secretary of the United Nations Framework Convention on Climate Change. One of the documentary’s strong points is that it shows the mechanisms through which global negotiations take place, revealing some countries’ hidden economic interests, and, above all, giving a voice to so many parties around the world regarding climate change. During the Paris summit shown in the film, a historic agreement is reached with the aim of limiting global warming. The start of Donald Trump’s presidency, however, was marked by his announcement of the United States’ withdrawal from the agreement.